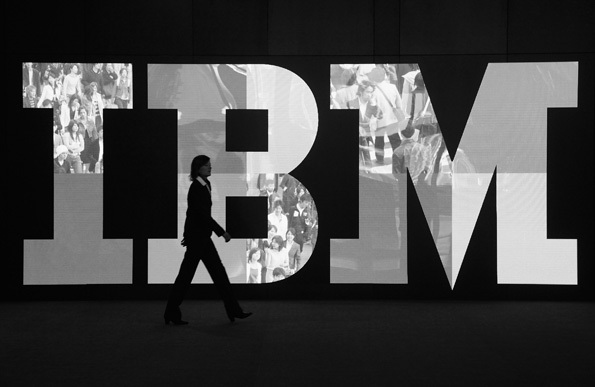 IBM has significantly stepped up its cloud-based big data analytics offerings by adding more than twenty-five new cloud-based data services to the IBM Cloud, all powered by open source technologies. IBM Compose Enterprise, a managed platform for creating Web applications that require open source databases. IBM Graph, a TinkerPop-based service for real-time data analytics. IBM Predictive Analytics, which the company says allows users to create their own learning models and integrate them into applications. IBM Analytics Engine, which leverages more than 150 publicly available datasets for data analytics. The new services signal IBM's eagerness to embrace Data-as-a-Service, as well as meet demand for managed open source data tools. The company also hopes to stand out by offering high-performance data analytics. It reported in the new product announcement that many of its data services now take advantage of Spark for in-memory processing, making it much faster to work with big data.